I guess it’s not called frogging when you quilt, huh? Just a short post today, because I have a 25-page paper due tomorrow. So you know how you get into a rhythm of something, and it starts to feel almost automatic? 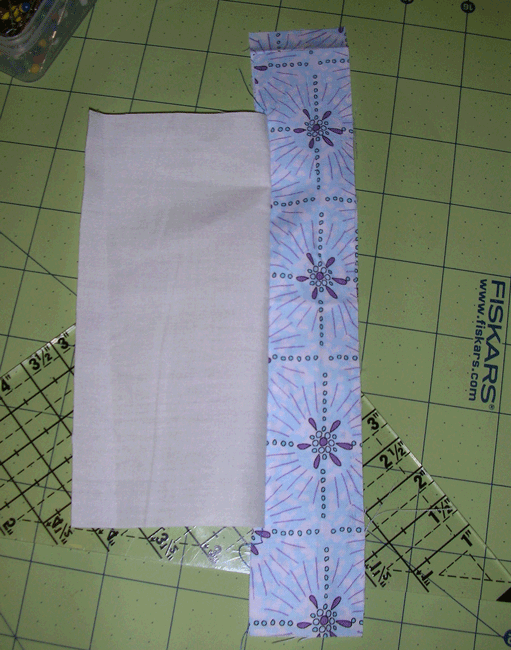 I was in that state earlier when I was working on a set of blocks for my Simple Math quilt. Then I looked down at what I was working on. 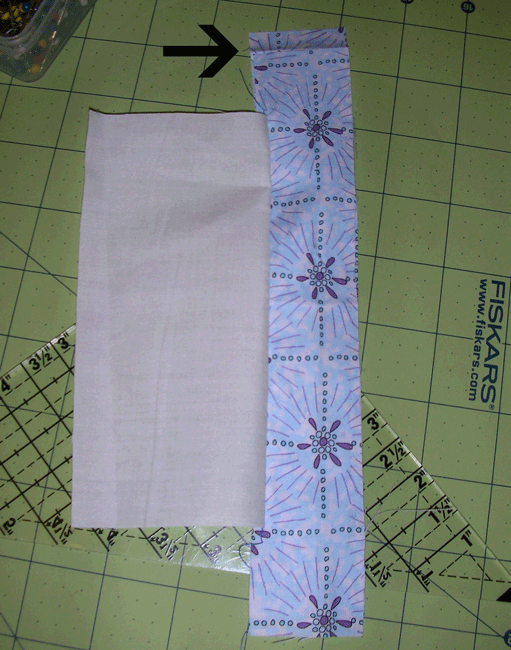 I wasn’t paying close enough attention, and sewed both color strips in place of just one of them. 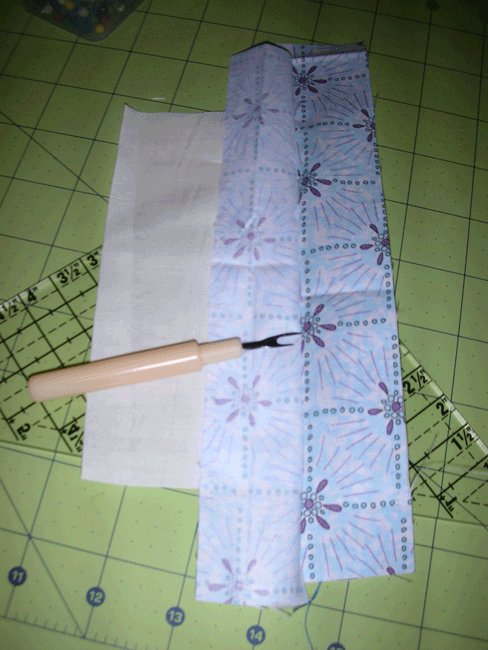 So I got to make friends with my seam ripper. I think we’re both the better for it. I’ve ripped out a couple of other blocks since then, to make them line up square in the center. It may not look that bad, but I would much rather re-do it now than look at the quilt months from now and see only the mistakes I didn’t fix. So I got to do all the math to size up the Simple Math quilt not just to twin size, but again up to full, and to find the fabric I needed to make the extra blocks I hadn’t counted on at first. My scanner is being stubborn this morning, so I’ll scan in my drawings later this week. Previous Previous post: Scrap Attack quilt top finished!